Any one else glad it's Friday? I am rounding up my favorite things this week. 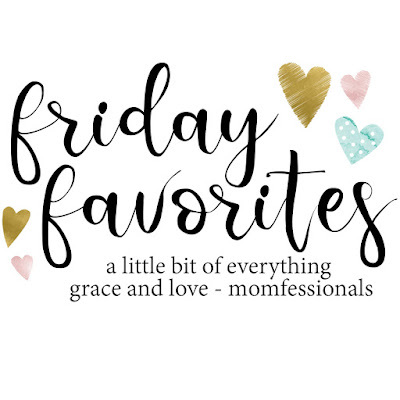 And since it's February, and everything is all red and pink, and because Valentine's Day is right around the corner, this week's Friday Favorites is all about the pink things. 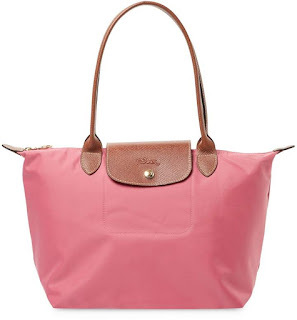 I'm not normally a huge pink fan, but I am just loving all the things in this round-up. How cute is this blush Steve Madden tote? And it's under $50! And...it includes a matching detachable pouch. 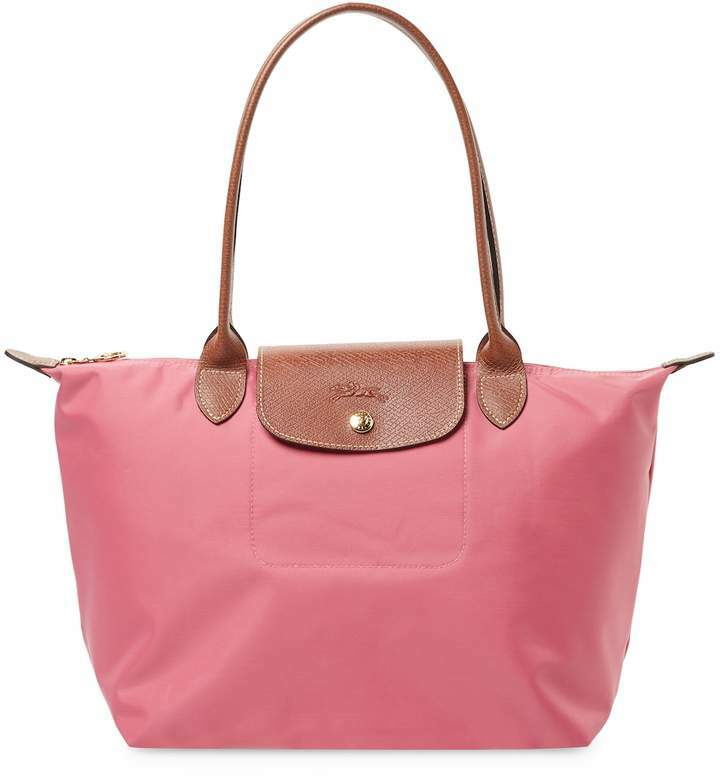 I previously had a navy Longchamp bag, but I may need to snag it in this pretty pink color. 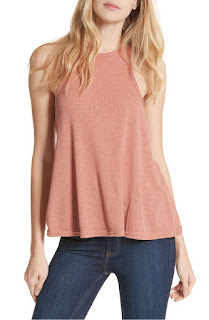 It's available at Gilt for a steal - under $100! They are durable and easy to travel with. They fold up into a tiny little thing and you can throw it in your suitcase. I wish Mr. Fisher and I had a fancy event to go to because this pink Dress the Population sequined dress is so gorgeous! Maybe you have a fancy event you can wear it to? At $20, you cannot go wrong with this Free People tank top. Wear it now under your cardigans and later on its own when the weather warms up! 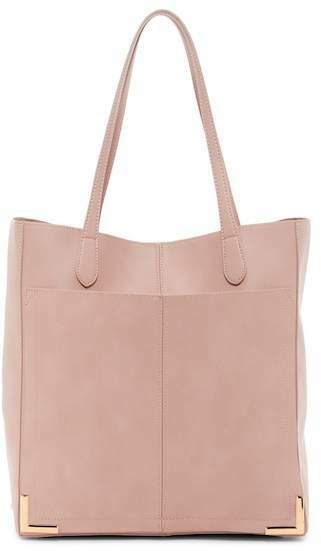 I love this pink, but it's available in 9 other colors. Y'all know I LOVE all the rose gold things and this Michael Kors watch is no exception. 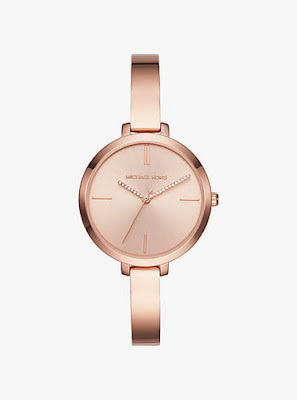 It's under $200 and would be a great addition to your watch collection. Another gorgeous dress that has me wishing I had a wedding or an event to attend. I love the ruffle overlay. 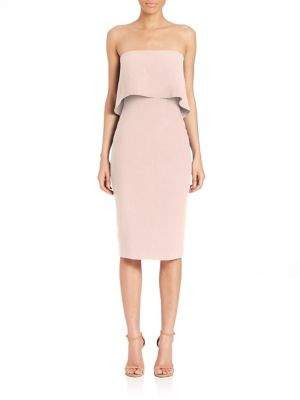 This Likely strapless dress also comes in 10 other colors! 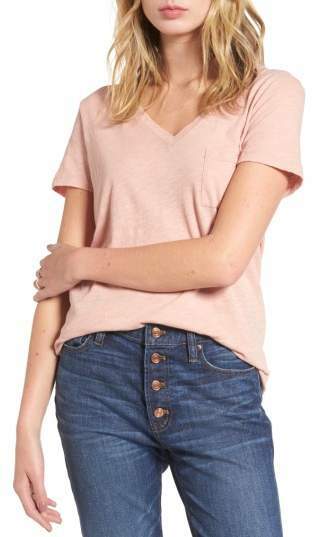 Under $20, this Madewell v-neck tee will be your new favorite. I have it in white and it is so easy to wear. It washed well and is perfect for layering. Y'all. I am tempted to buy this Bardot dress and just hang on to it until I have somewhere to wear it. I LOVE the red paired with the pink and the ruffle edging. 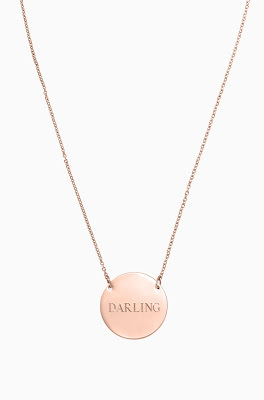 This necklace is one of my favorite engravable necklaces. 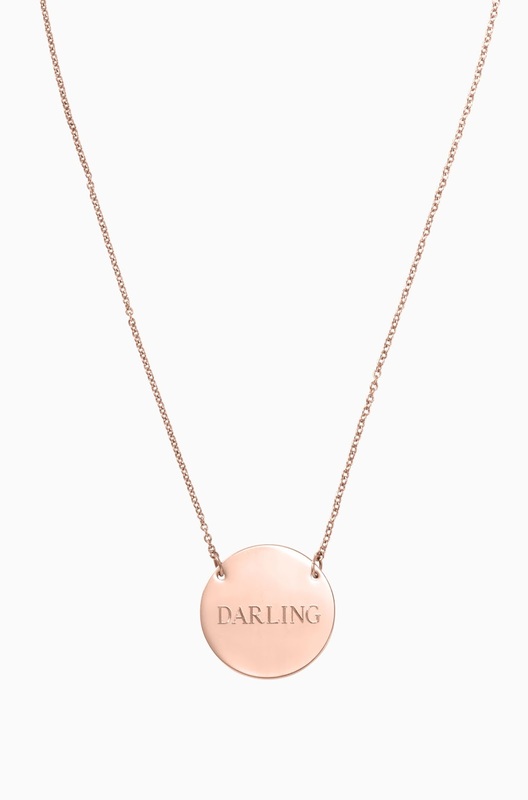 Perfect for monogramming or adding a favorite word, this rose gold disc is an easy, delicate piece. It also makes a great gift! Those are my favorites this week! I'm off to Nashville on Sunday for work but I still plan to post next week as usual! Have a great weekend y'all!